Are you thinking about becoming a Coastal Director? Should I, or Should I not, start my work from home business, with Coastal? OK, I went to the opportunity section of this website, and I looked over the packages, and watced the movie. http://coastaltravel.info/go_work_with_me. I like the profit margins, the one on one mentoring, and the advertising agencies furnishing the leads. But can I really do this? It sounds complicated? Best Value in the travel industry! Just follow our simple four step system, and you too, will have success. Imagine knowing that you can earn a part time or full time income providing a product to clients that they actually want. They want it because of the obvious savings provided to them with the Coastal Travel package. When your client looks at the website and examines the individual packages, its a no brainer, these packages have terrific value. This very well could be the best value in the travel industry! Earn profits like the big corporations do! Because we don’t have a high priced CEO, or brick and mortar building, you get to keep all of the profit. 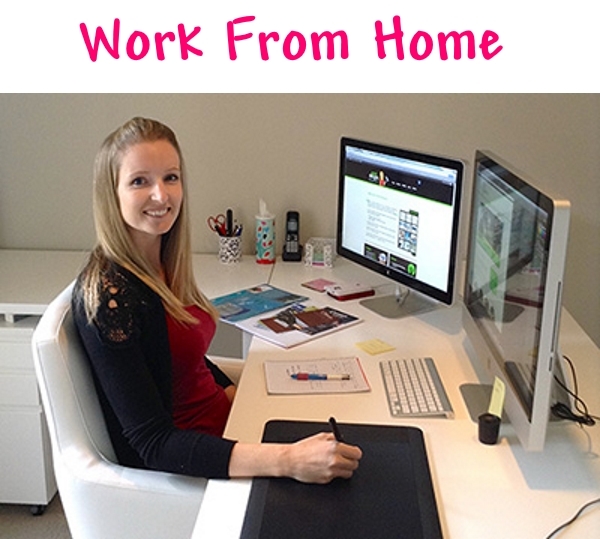 Finally the work from home person can make a true business size salary. Get off of the fence. Step off of the fence, contact the person who brought you here, ask them to set up your marketing system, today, and tell them which package best fits your needs! Your training can start tomorrow, or maybe even today! You will be able to travel all over the world at wholesale prices for the rest of your life! Your life will never be the same! Contact us, today, or leave a comment. Either way, we would love to hear from you!